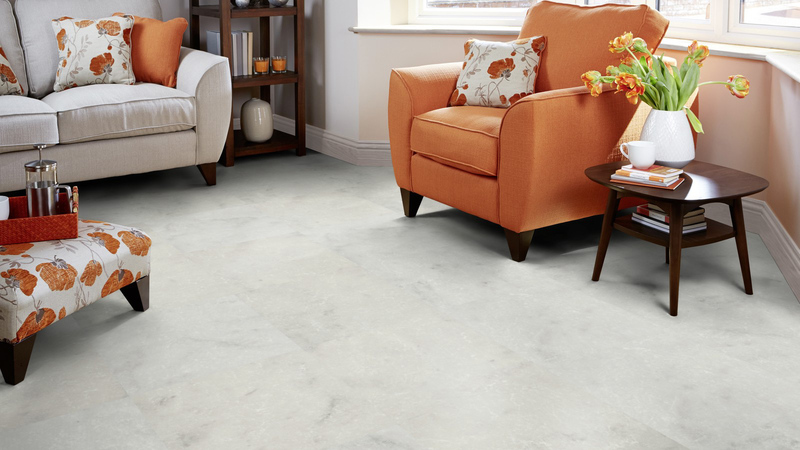 Karndean LVT - Trinity Carpets Ltd.
Karndean are the leading manufacturer of luxury vinyl flooring with a superb selection of qualities, colours and finishes. The ranges are created with the highest standard of materials and offer a wide selection of designs such as, parquet, woods, stone effects, travertine, slate, marble and limestone. 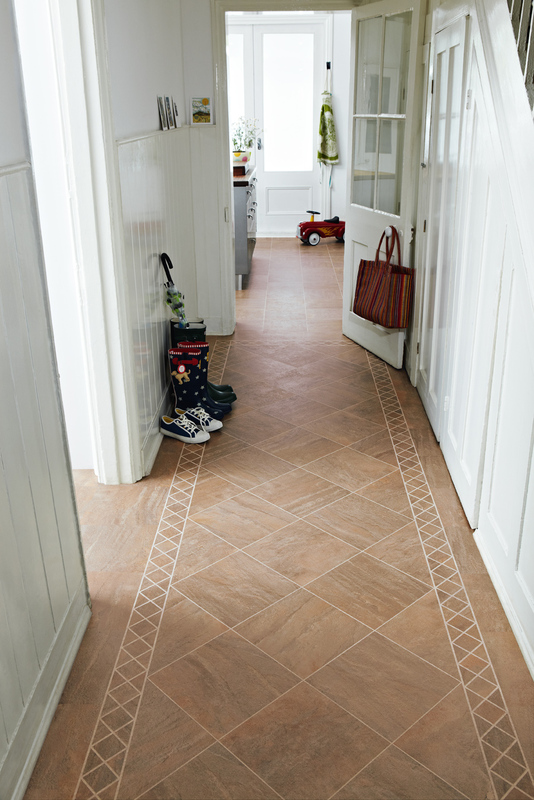 With a great selection of borders and design strips (grout lines) available, many of the ranges allow you the option to personalize your floor to your own unique style. Carries a lifetime transferable Purchase Guarantee. 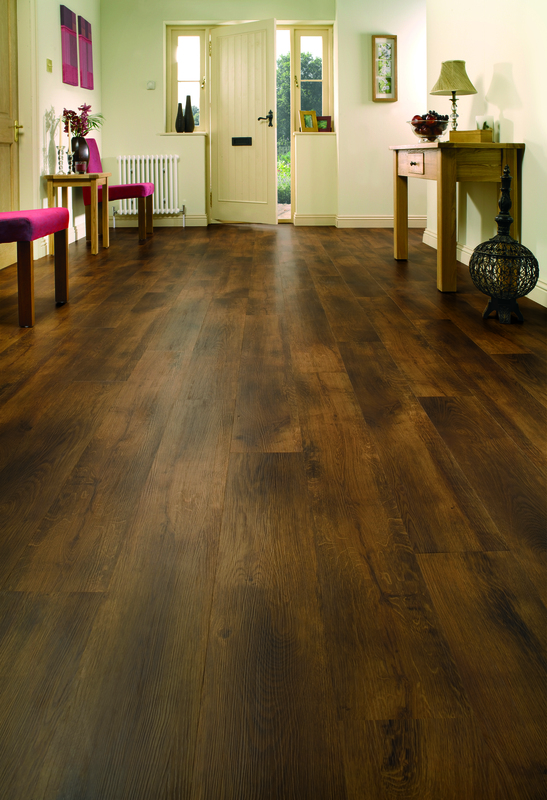 We are able to prepare the subfloor and offer a complete installation service from our highly experienced professional Karndean fitters. The full range of Karndean products are on show at both of our stores in Cannock and Dudley and we offer a free no obligation measuring and estimating service.